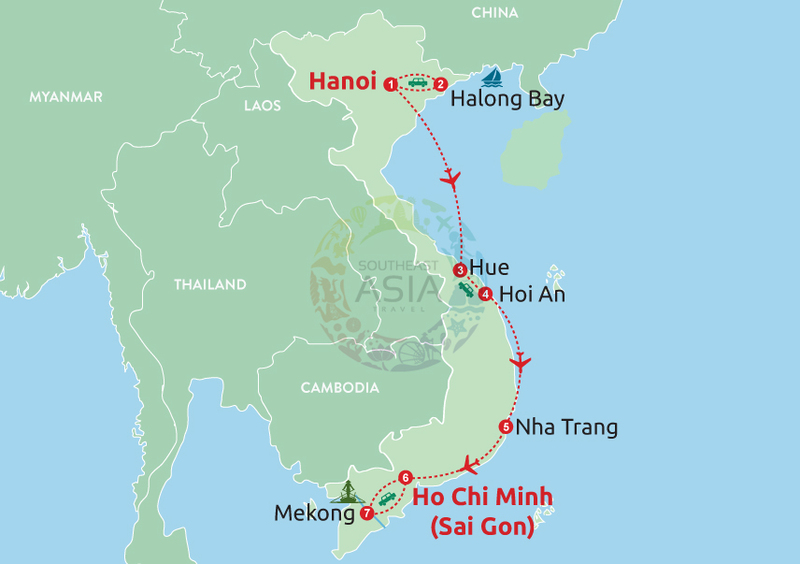 · Four days visit the highlights in the North of Vietnam, Hanoi, Halong Bay, and Ninh Binh. 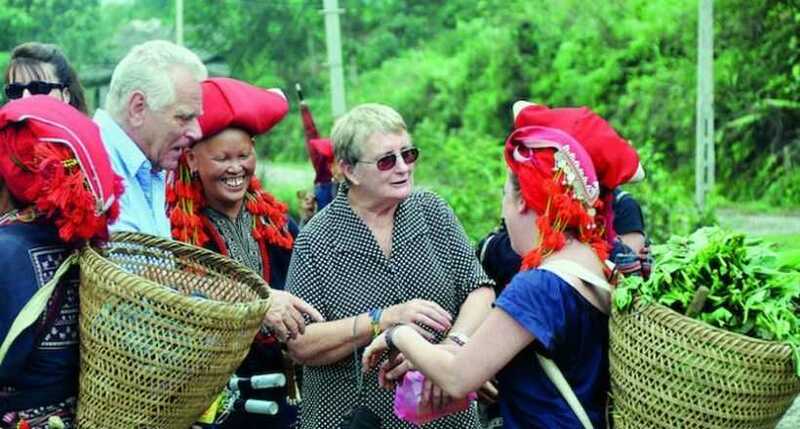 · Chance to learn more about the culture and the history of Vietnam. 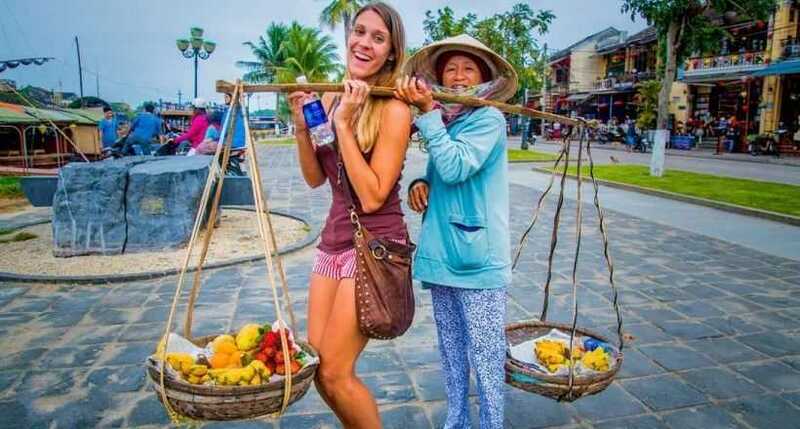 · Enjoying with local daily life. 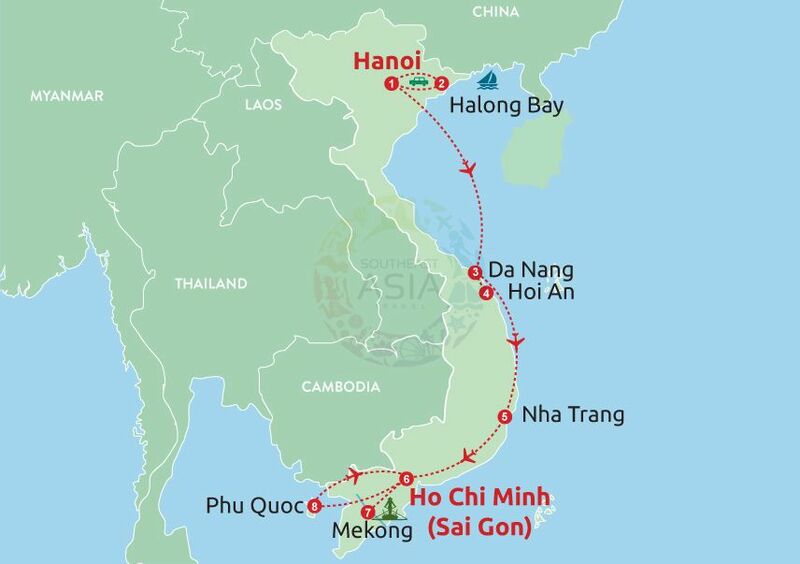 · Have fascinating cruising tour around the World Heritage, Halong Bay and an exciting boat trip visit the "Halong Bay-on-land", Tam Coc. 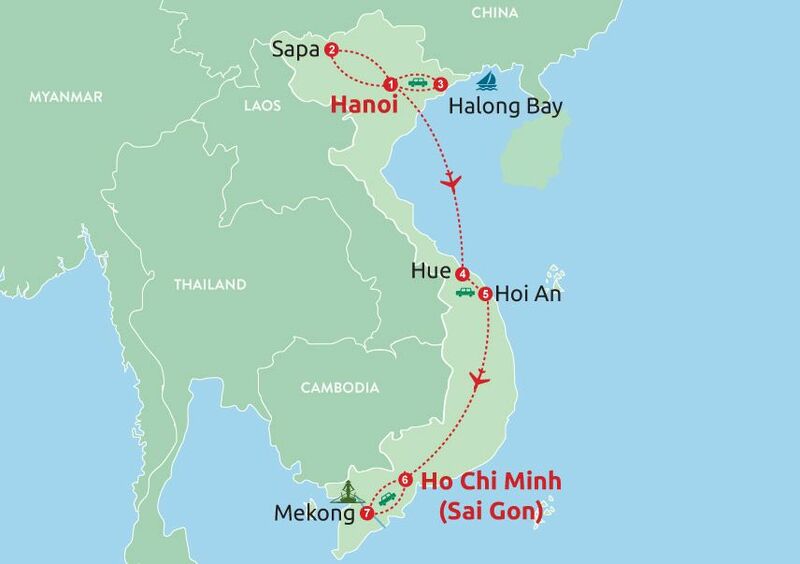 · Chance to visit the highlight in the North of Vietnam, Hanoi capital and World Heritage Halong Bay. 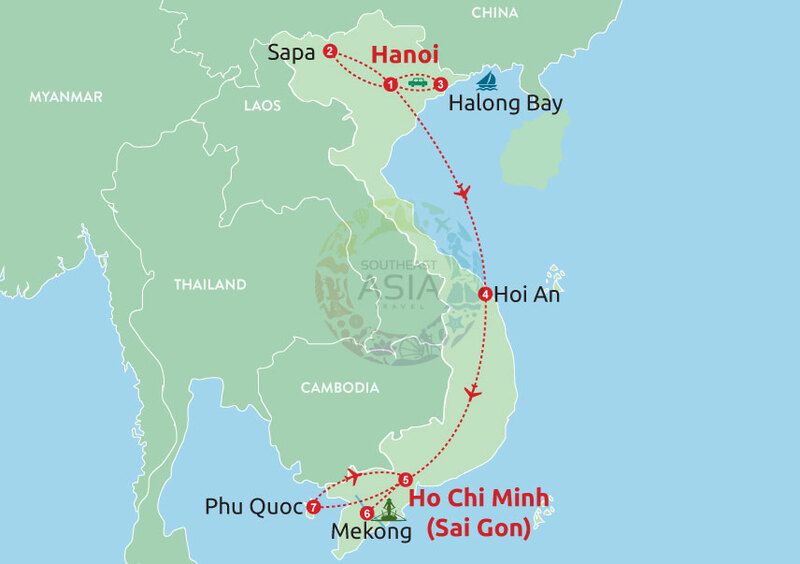 · Learning about the architecture and culture of Vietnam in the past by visiting the Hanoi's Old House. 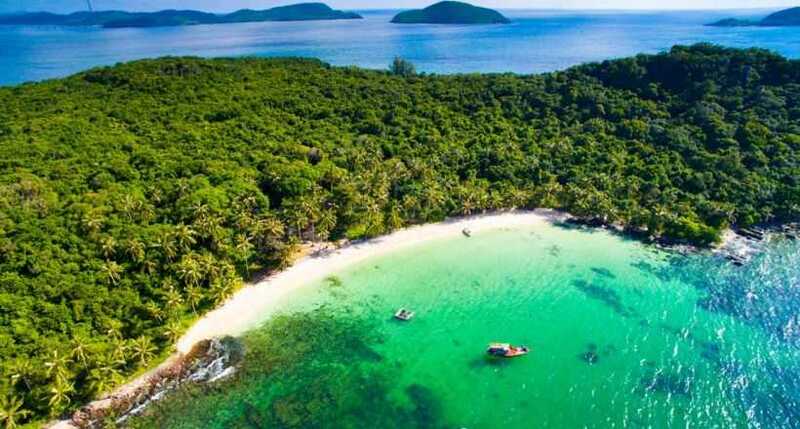 · Discovering the stunning Halong Bay and feel the pristine nature here. 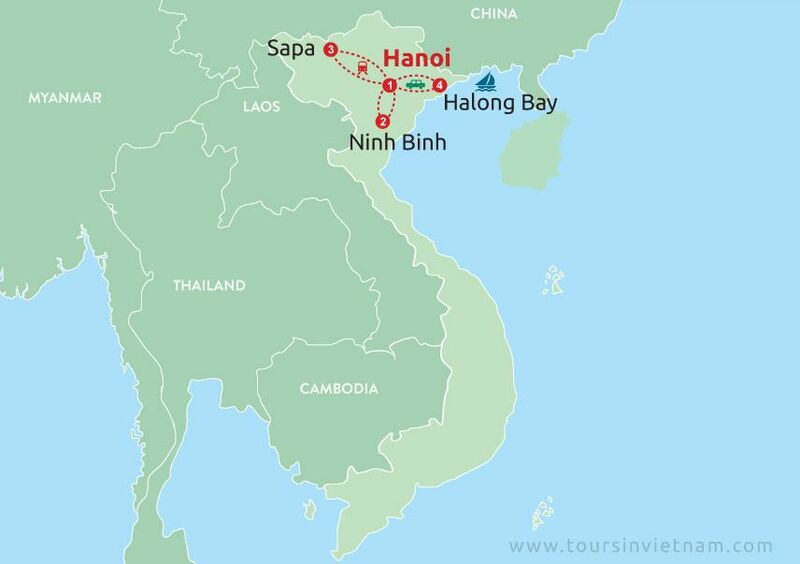 · Time to talk with a famous artist in Hanoi and learn about the Vietnam's art or even take a sample. 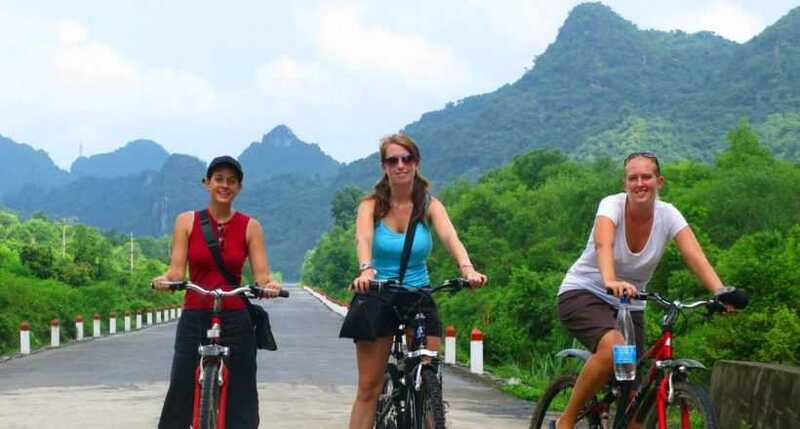 · An opportunity to enjoy a typical cyclo tour in Hanoi.